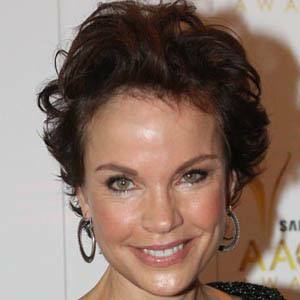 Logie Award-winning actress known for her work in films such as Face to Face and TV shows like SeaChange and Over the Hill. She was discovered by theatre director Joan Whalley while a member of the Twelfth Night Theatre Junior Workshop. She is well-known for her work with charities like Royal Children's Hospital. She has children named Ben and Jaz. She appeared in the 1977 film The Getting of Wisdom directed by Bruce Beresford.